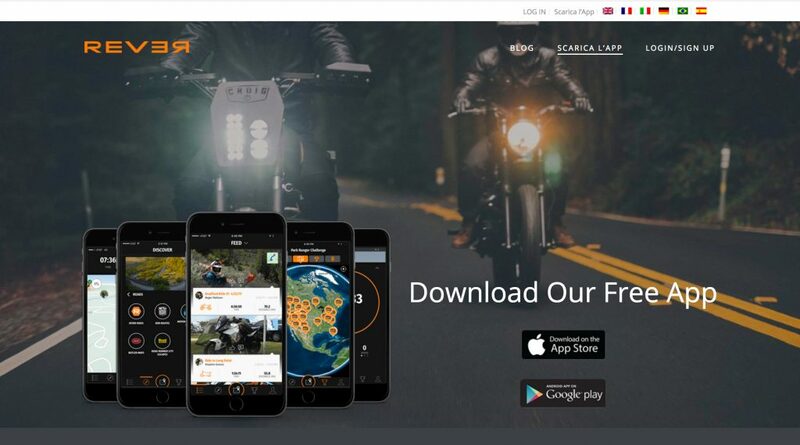 Only the most recent applications are dedicated to Globetrotter, and even fewer are specifically designed to meet the needs of bikers. Some are listed below. Main article: use the links listed for each. To complete the picture, further proposals related to maintenance, to aid in the preparation of luggage. 4.7 stars out of 5. A GPS with its own community that reports accidents, traffic conditions, road-works, police, fuel economy along the way and more … in real time. It uses an algorithm that computes optimum routes. Contains ads. Additional benefit, there is an active community forum. Available in all languages, including Kanarese. Judged 4 out of 5 stars; some system bugs recently resolved. 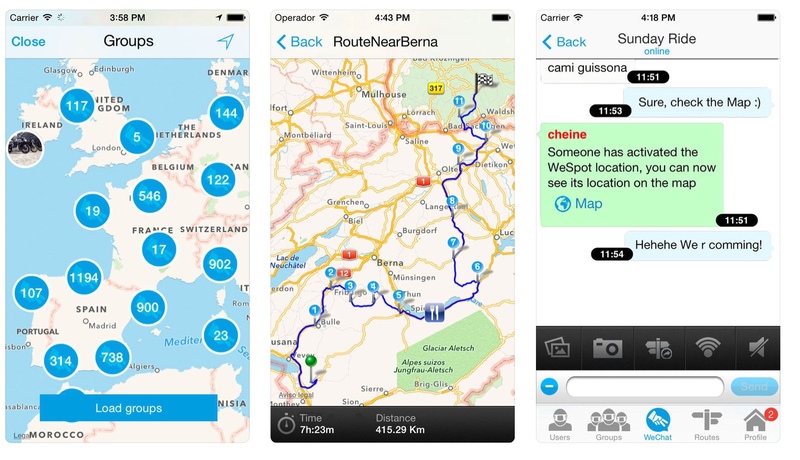 Navigation system developed by the French Bike Season, capable of tracking routes, monitors other routes, shares them, etc. The official website has to plan your trip from your home or Office, using an extensive database, which includes points of interest, including scenic road sections, and even itineraries suggested by other fans, then passes to the APP and uses the data traveling while off-line. Available Languages (insert) The site http://mobile.bikerseason.com/it/indicates the download mode for both iOS and Android platforms but clicking on the icons you never get anywhere (probably a momentary technical stand-by). We downloaded from Similar Play. 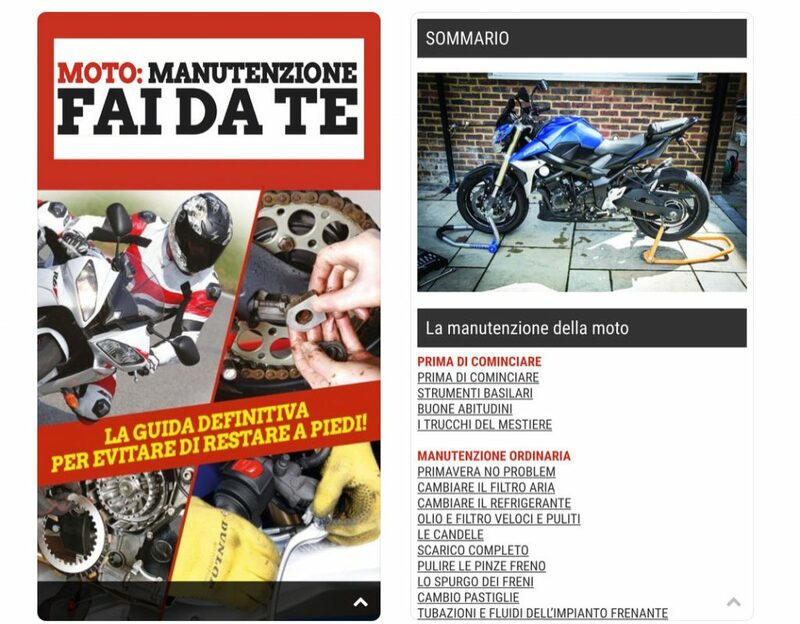 A smartphone app, developed by renown Italian manufacturer of Motorcycle accessories KAPPAMOTO, equipped with features that make it a valuable support for the motorcycle traveller, offers four distinct areas that allow you to find ad-hoc locations, add your own ones, read travelogues, browse images, turn on radar which pinpoints nearby riders … It is available on the APP Store and Google Play. 4.4 out of 5 stars. Available languages: Italian, English. notes. Some also allow you to simply scan receipts. For example, SPLID (German, Free), for iOS and not long ago made available for Android as well, allows you to download the balance sheet and is available in 150 currencies. Speaks 5 languages, including Italian. 5 stars out of 5. 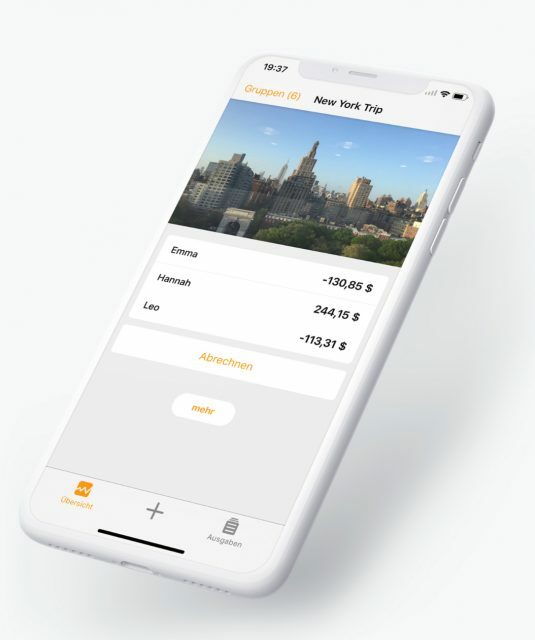 Also try SPLITWISE (calculates shared expenses) including travel costs, 4.2 out of 5, able to add up costs, create reports, convert your currency, scan receipts, etc. Contains ads: we recommend downloading the free version (1.09 euros). Among the languages also Italian. 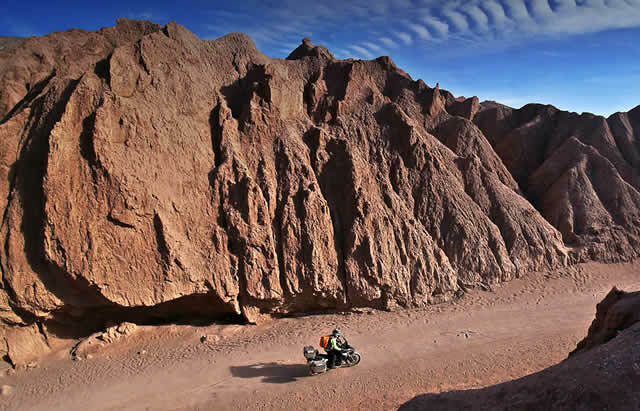 Consult and start an itinerary (including off-road). Create one and register it. Consult the list of events bike share within the community, download GPX file. Available for Apple and Android. activates the identified emergency request depending on your location. Developed by a Chilean student. It also works for a bike. Only two platforms in English and Spanish. Scores 4.5 stars out of 5. Very helpful in case of emergency. Automatically detects an impact and can provide notification of the location of the crash to previously stored emergency contacts. 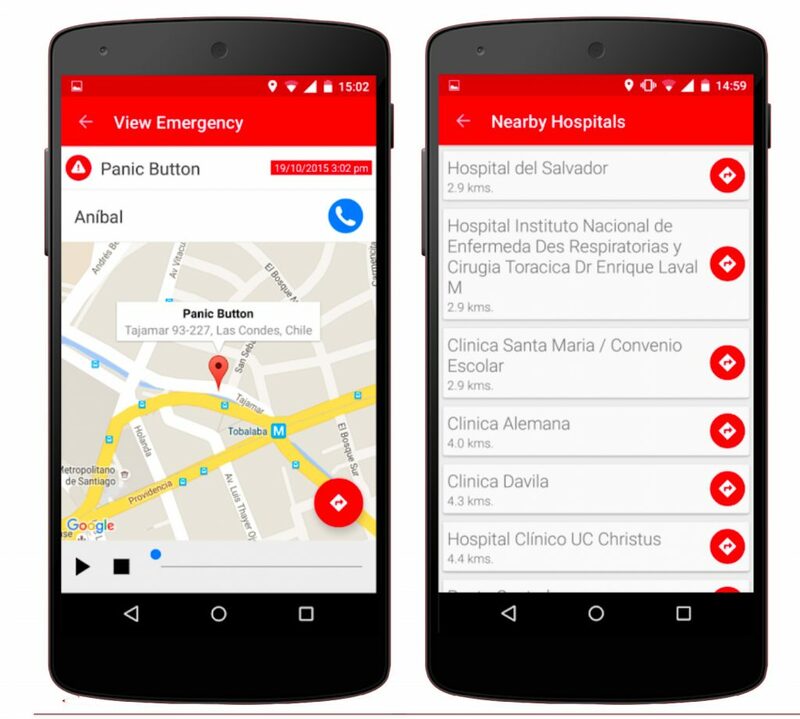 Panic button that sends emergency request and location. Provides a list of local hospitals. Helps you find the most competitively priced petrol station. It is constantly updated. Filters results according to price, location, brand and presence of provider (wash, restaurant …). 4.6 stars out of 5. The developer is the App works perfectly in the USA, Canada and Australia. 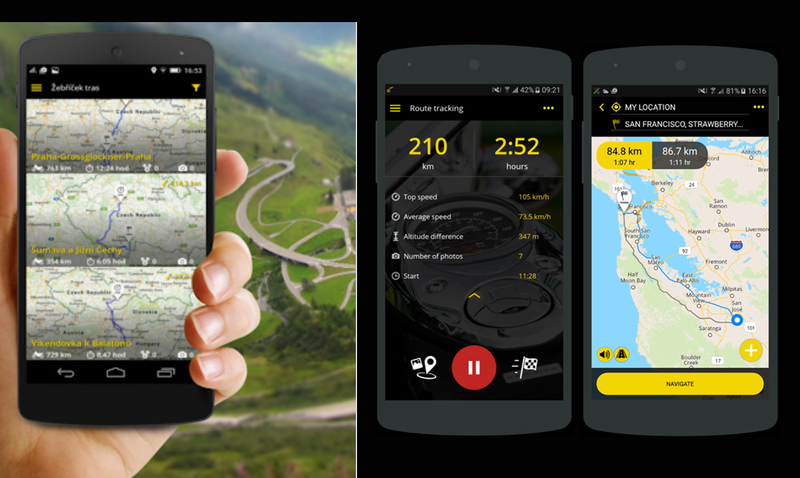 Navigation app developed in the USA. Works even when off-line. The GPS receiver will always remain visible as a small blue point on the smartphone screen. The system accepts gpx or kml file and can also record the tracks off-line. 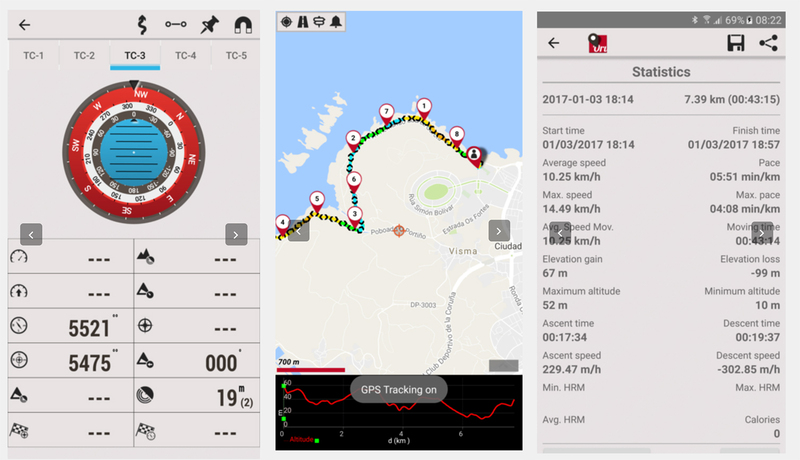 Creates statistics related to time, distance, average speed, elevation profiles, save photos, allows you to create your own community and upload maps to use off-line. The APP works in every country in the world. There is a Premium version ($ 5.99/month or $59.99/year) with additional tools available. Available on both platforms for download. Totals 4.6 stars out of 5. Weighs 119.5 Mb. Six languages are available, including Italian. Navigation, planning, tracking. Weighs 169 Mb and can be made more sophisticated by purchasing the Premium version (differentiated rates, see official website). 5 languages but not Italian (English, Dutch, French, German, Spanish). 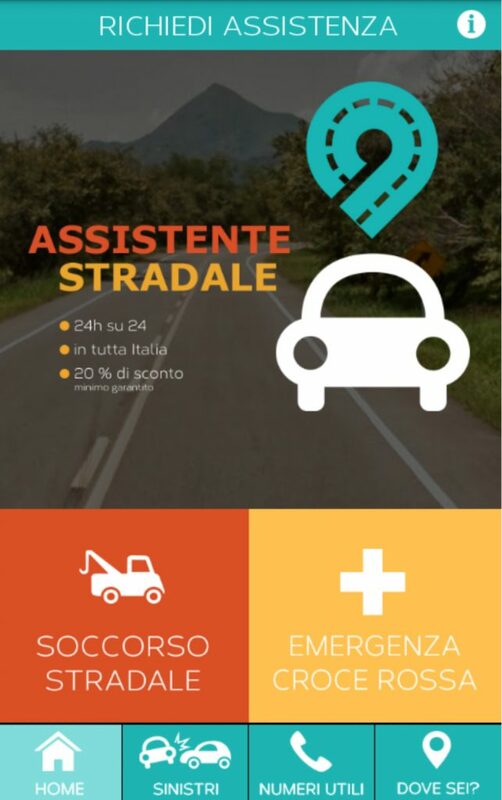 The data provided about: 21,793 scenic routes, 109,000 users, 6.6 million kilometers. Currently is only available on Apple store. 4.6 stars out of 5. Scenic allows you to select a location and navigate scenic drives, create a route with up to 200 selection points, import routes in different ways and from different sources (other integration). 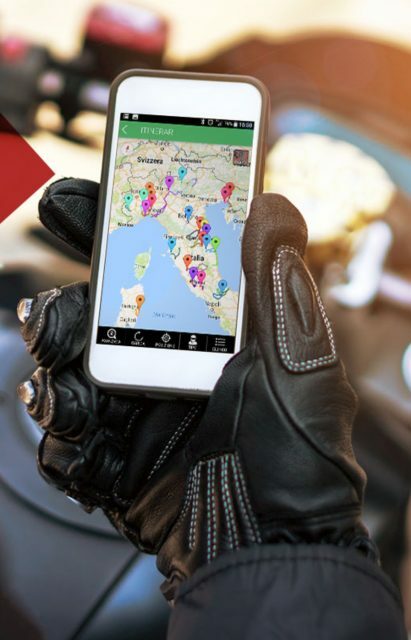 This app is a valid alternative to the classic GPS for motorcycles (including the contents that appear on the screen) and finally track the routes in real time, to share with other users and on social networks. Really useful official American Red Cross app. Only available in English and Spanish for iOS and Android. There are also versions by the Red Cross in other Nations. Accidents happen. This app helps to improve first aid knowledge with interactive quizzes and advice step-by-step, clear tabs, videos and animations. Preloaded content you have instant access, even without an internet connection. The application is free of advertising and spam. 4.5 stars out of 5.